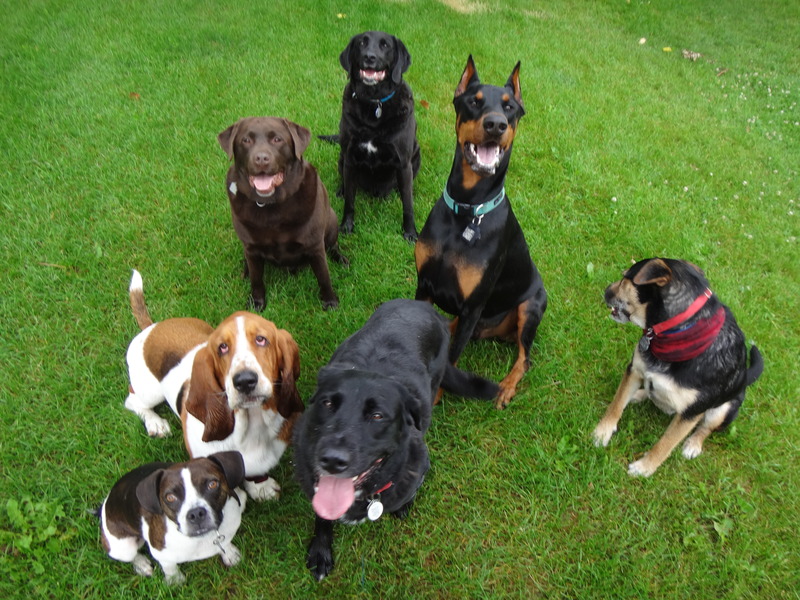 This entry was posted in Dogs, Life, Musings and tagged Angus, be different, Boris, Charlie, D B Mann, don't say cheese, George, Pete, say cheese, Sophie. Bookmark the permalink. ← You can’t beat a good workout…!